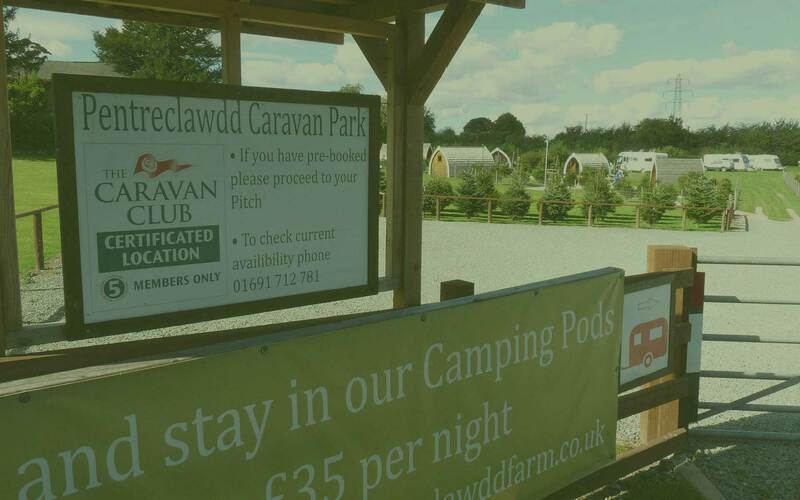 Pentreclawdd Farm glamping, perfect for outdoor adventures. 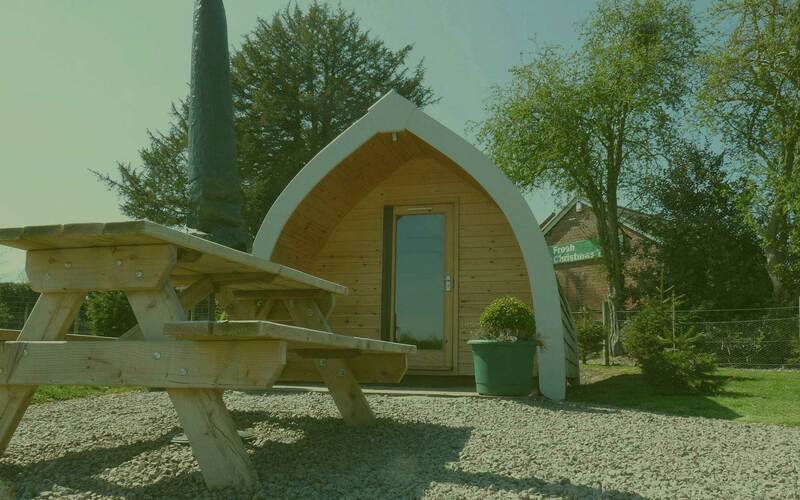 Great reviews, stunning views, affordable luxury pods. We are well located in an ancient historic landscape. 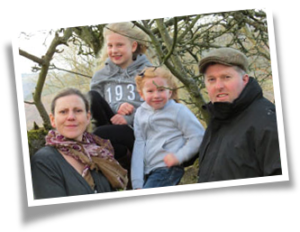 Enjoy life in the outdoors in Oswestry and the Welsh Borderlands. 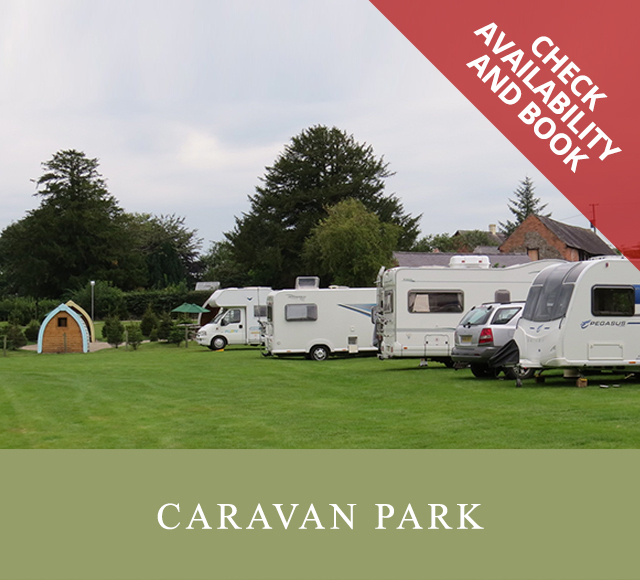 Superbly located site for families, couples and individuals alike. Perfect for walking, shopping, heritage, family fun, adventure and cycling. 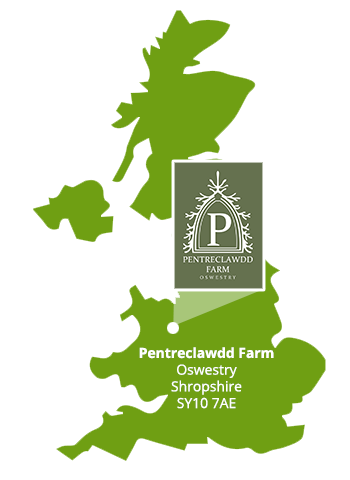 Pentreclawdd Farm is a local family-run, well-looked-after, glamping site in Oswestry Shropshire. Julian and Emma manage the site, ensuring that everything is in good order for when you arrive. 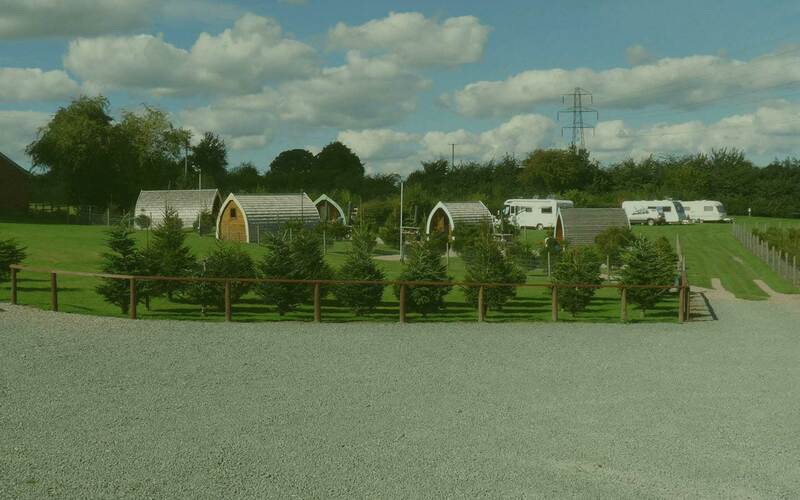 From spring through to autumn, Emma has her hands full every day with the running of our caravan park and camping pods. 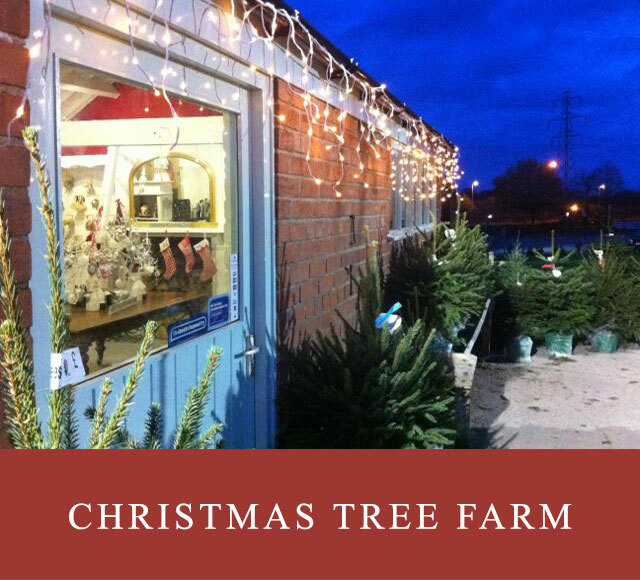 Then, come winter, the place transforms into a Christmas tree wonderland! At which point, daughters Isabella and Eva also help out in the Christmas Shop. 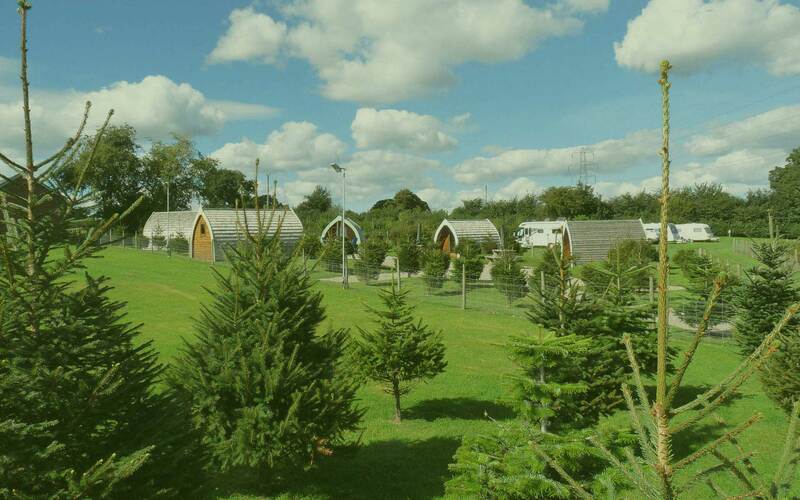 After a fantastic 2017 season and some great feedback form customers we have some exciting improvements for 2018 with 2 additional luxury pods, free Wi-Fi for all guests and a new amenity block. 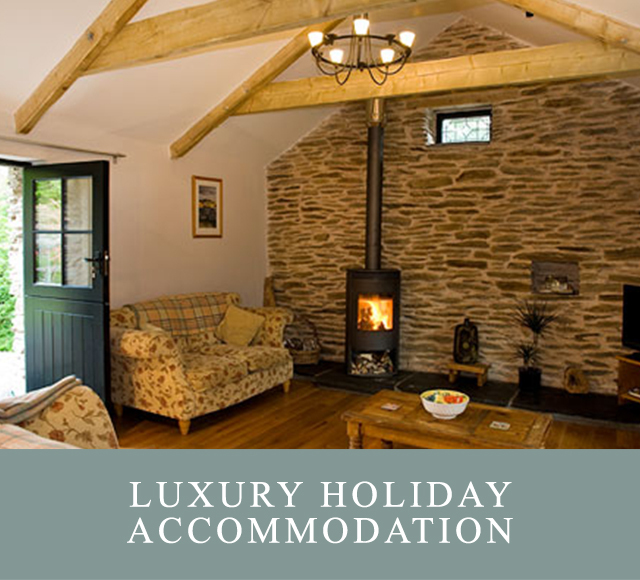 Our wish and aim is to make sure that each and every guest receives a friendly welcome – in fact we are the Friendly Farm!